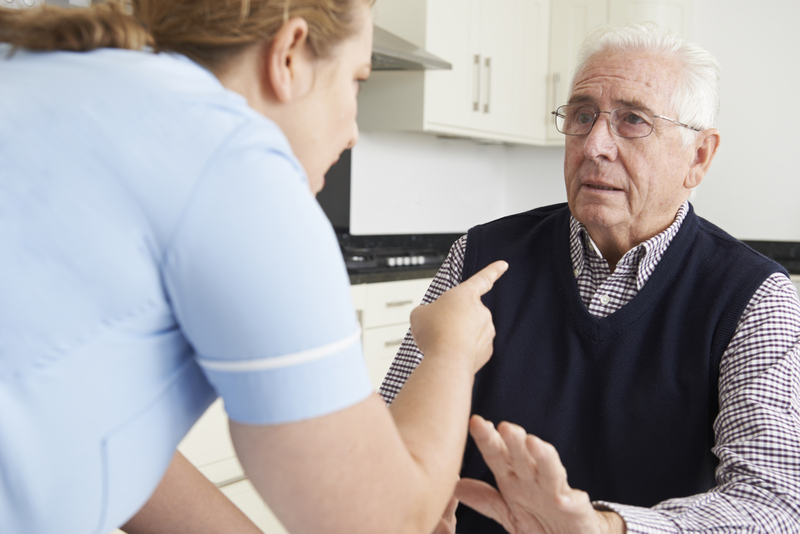 Elder abuse attorney in Ventura County J. Jeffrey Herman has successfully represented many seniors who have suffered physical or mental abuse. Posted in Elder Abuse Attorney on Wednesday, Jun 07, 2017. Ventura County is growing older. Baby Boomers make up a large segment of the population throughout Southern California. Many Boomers are now reaching the stage in their lives where they will require elder care and assistance. Unfortunately, far too many seniors become the victims of elder abuse. Many suffer in silence and feel powerless. Elder abuse does not just affect seniors, it also has an impact on their loved ones. When the time comes to choose the proper senior care facility or in-home care for a parent or grandparent, it is important to do your homework. Nursing homes often have a bad reputation. But did you know many senior suffer physical or mental abuse in their own home? Countless seniors in Ventura County have in-home care. Although the vast majority of professional caregivers perform their jobs well, there are still far too many incidents of elder abuse. Unfortunately, the abuse can also come from a family member–including the adult children of victims. The sad reality is many older people are frail and unable to defend themselves from a physical attack. Others also suffer from mental illness and may not have the cognitive skills to properly understand what is going on around them. Whether an elderly loved-one has been abused at home or in a senior care facility, it is vital to take immediate action. The first important step is to seek legal representation from an experienced and knowledgeable legal professional. Most victims of elder abuse and their loved-ones do not properly understand their rights. Elder abuse is a vicious cycle that must be stopped immediately. The first objective of an elder abuse attorney is to protect the rights of the client and to always look after their best interests. They can properly investigate each case thoroughly and provide skillful negotiation on behalf of the client. Not every personal injury attorney takes on elder abuse cases. Over the years, J. Jeffrey Herman has successfully represented many seniors who have suffered physical or mental abuse. Over the years, he and his legal team have utilized a compassionate and comprehensive approach to help clients recover the compensation they deserve. Do not take chances selecting your legal representation. Count on the elder abuse attorney in Ventura County with a track record for getting results. To learn more, The Law Offices of J. Jeffrey Herman and schedule a consultation to discuss your case.